• Whole grains - such as oats, rye, and quinoa. • Fruits and vegetables - rich in vitamins, fibre, and minerals. • Protein - this helps repair body tissues. It usually comes with high levels of minerals such as zinc, magnesium, and iron. • Dairy - this helps improve bone and teeth health and is a good source of calcium. • Unsaturated fats - some are essential for brain health, energy, as well as for skin, hair, and joint health. You’ll also find costly, imported “superfoods” that claim to give health benefits. Whilst many of these can provide a vitamin, phytochemical and mineral boost, you’d be surprised by how much local, cheaper fruit and veg can also provide. 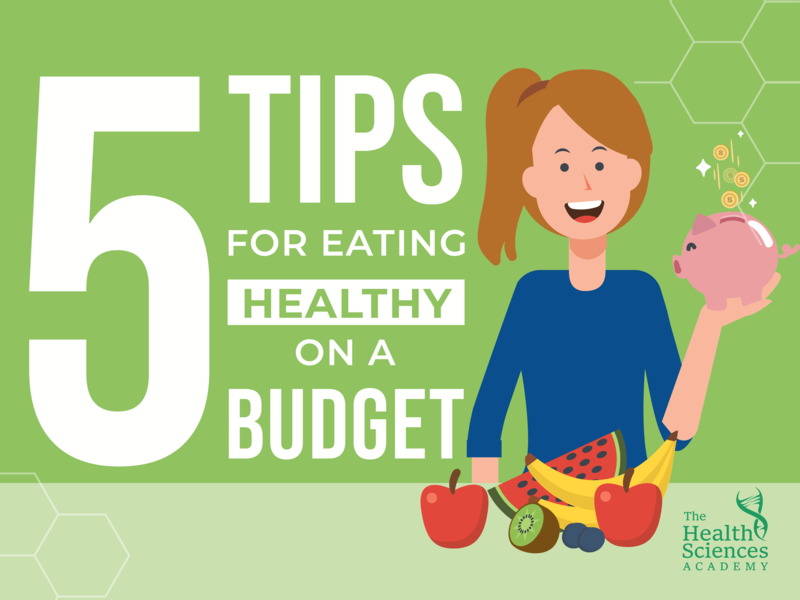 When it comes to a healthy diet and its cost, do remember that healthy foods don’t have to be expensive. It all comes down to you and your knowledge on healthy eating. That’s why it’s important that you do your research before you spend on foods!